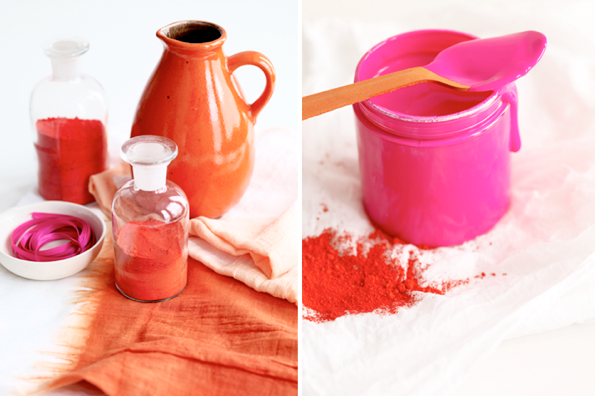 You may remember this colour story I blogged about a few months back? Well I happened upon some more images from the shoot and the saturated hues caught my colour-loving eye once again. The combination of burnt orange and neon pink is one of those combinations that works a treat. 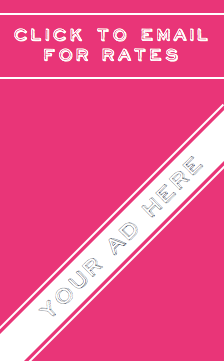 For best results keep the second colour (either the orange or the pink) to a minimum, almost using it as an accent in a scheme dominated by the opposite colour. 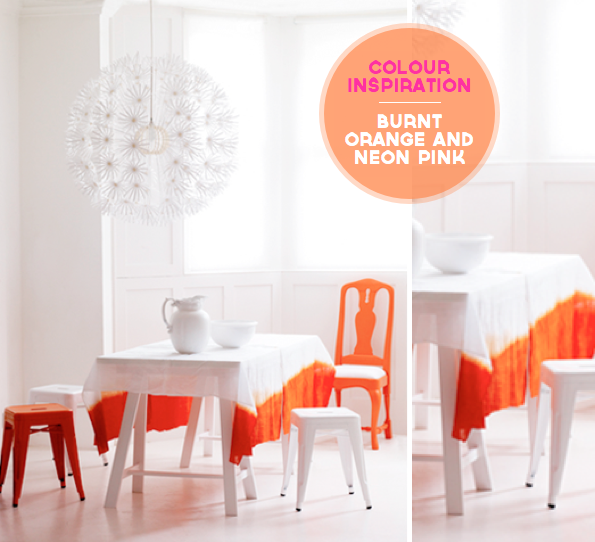 Here the neon pink's bright and glossy finish works well by breaking up the earthy, weathered orange shades around it. Ah, colour, I do love it! Mmm - Love it will! Especially this time of year! Stunning! These were my wedding colours. 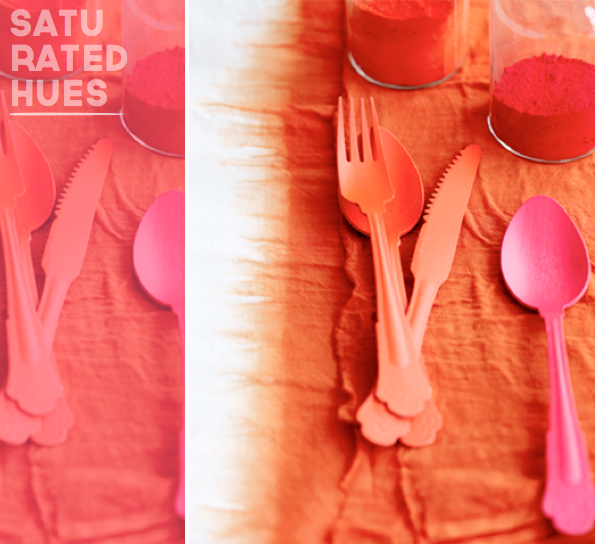 these photos are gorgeous and those utensils really do pump up the volume -- so very pretty. i've been feeling the same way about these colors of late and have been drawn to combining these saturated hues with a touch of yellow. I love this colour combo! It's so energetic, fresh and fun! Imagine having your morning coffee in a room like this each day, it would definitely get me going for the day! I always enjoy your posts Will, thank you for your colourful inspirations each day! This color combo is so pretty! 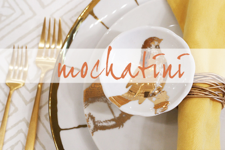 Love the first image especially the tablecloth! I absolutely ADORE that table cloth!!! I bet it wouldn't be that hard to make.... Hmmmm my crafty wheels are turning! Beautiful Color Combo! So Juicy! not sure if you remember but it was a no no some years back! how funny! its a gorgeous combo! Gorgeous colors...I am so happy it's almost fall, these are all definitely autumn loveliness! ..me too! Orange in particular. It's one of those colours that always 'get me'. Am totally in love with the dye dipped table cloth..! Where is it from dear? I think I must have one!..